India, a beautiful country surrounded by three oceans namely Indian Ocean, Arabian Sea and The Bay of Bengal. With wonderful infrastructures, many sea bridges are constructed in India. Have you ever experienced a pleasant drive over any of these sea bridges? Yes or No, what ever be your answer I am sure after reading this article and you will definitely be amazed with great infrastructural achievements of India. Why don’t we have a cool dive into â€œThe 5 sea bridges of Indiaâ€? Amche Mumbai is not only famous for Mahalakshmi mandir but also Bandra-Worli Sea link which none of the visitor misses to include in their must visit places of Mumbai. The engineering marvel fantasizes us when we ride over this bridge, and no one misses to click a picture. Also called as Rajiv Gandhi Sea link, this is the longest bridge that is coolly running over Arabian sea connecting Bandra with Worli across the Mahim Bay. This sea bridge is for a total length of 5.6 kilometers which allows 8 lanes of traffic. This renowned cable-stayed bridge has become a landmark for Mumbai. Traveling in a vehicle across the Pamban road bridge by enjoying the picturesque sight ofÂ beautiful blue sea is a memorable journey that you will never forget. This Pamban road bridge is located parallel to Pamban Rail bridge which connects mainland India to Rameswaram on Pamban Island. Allowing only 2 lanes of road traffic, this Pamban road bridge is speaking gloriously aboutÂ the engineering wonder of earlier times. Though we fly over the sky through planes, train journeys are still considered as most relishing ones. Particularly, when you travel over a longest sea bridge admiring the gigantic oceanic waves will surely leave you awe struck. 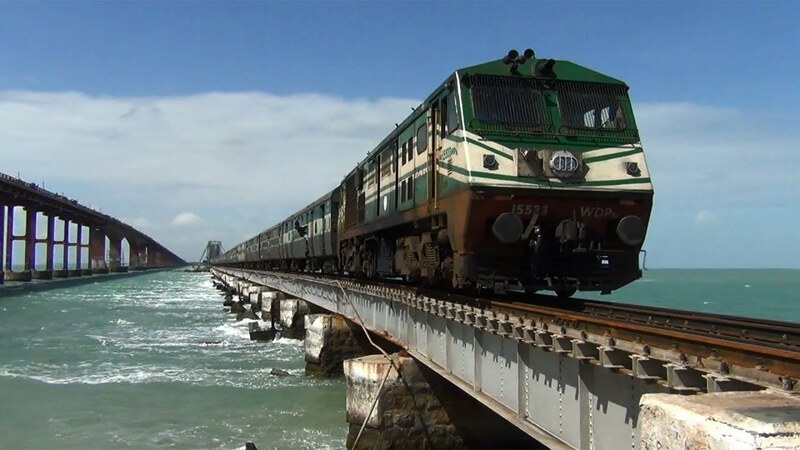 Pamban Rail Bridge is one such example of rail bridge connecting mainland of India to Island across Palk strait. Also called as Indira Gandhi bridge, this Pamban sea bridge is second longest sea bridge in India which got opened on 24 February 1914. With the total length of 2.3 kilometers, people who want to visit the holy place Ramaeswaram will definitely enjoy the amazing sight of sea and the adventurous ride over it. This Airoli bridge is a direct road link between Navi Mumbai and Mumbai. The 3.8 km length bridge got started in the year 1994 and the construction finished in 1999. The Slab and girder design of this bridge is simple and elegant to look at an aerial view. 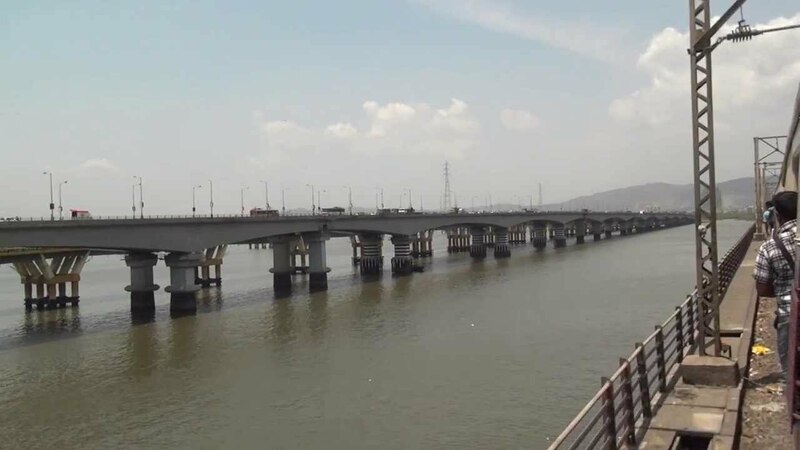 This Airoli Bridge establishes a direct road link connecting Thane â€“ Belapur road and Eastern Express Highway. Thanks for writing such an easetto-undyrs-and article on this topic.